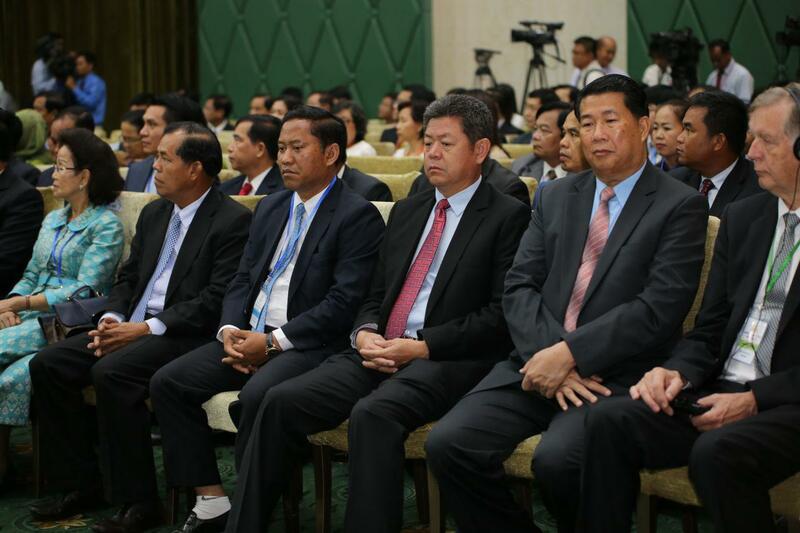 AKP Phnom Penh, April 11, 2018 –Prime Minister Samdech Akka Moha Sena Padei Techo Hun Sen and his spouse Samdech Kittiprittbandit Bun Rany Hun Sen presided over the official launch of Cambodia Kantha Bopha Foundation held at the Peace Palace in Phnom Penh this morning. 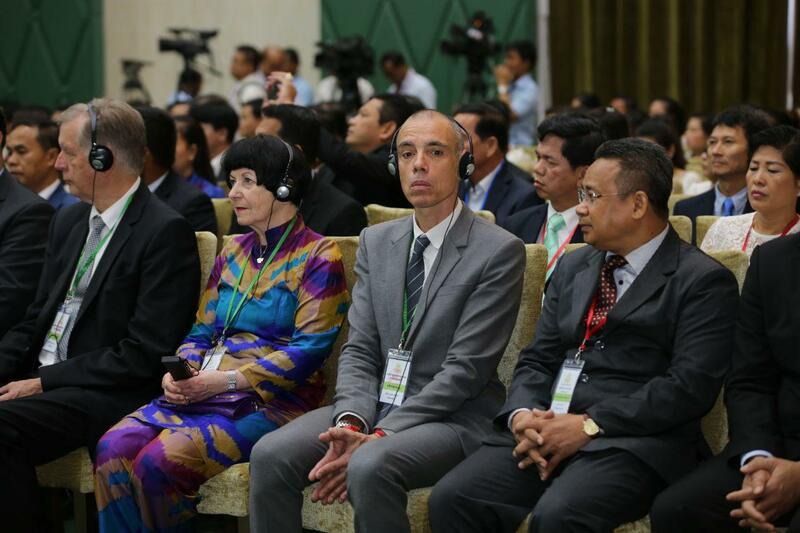 The event was attended by many local and foreign charitable people, representatives of different stakeholders and members of the Royal Government of Cambodia. 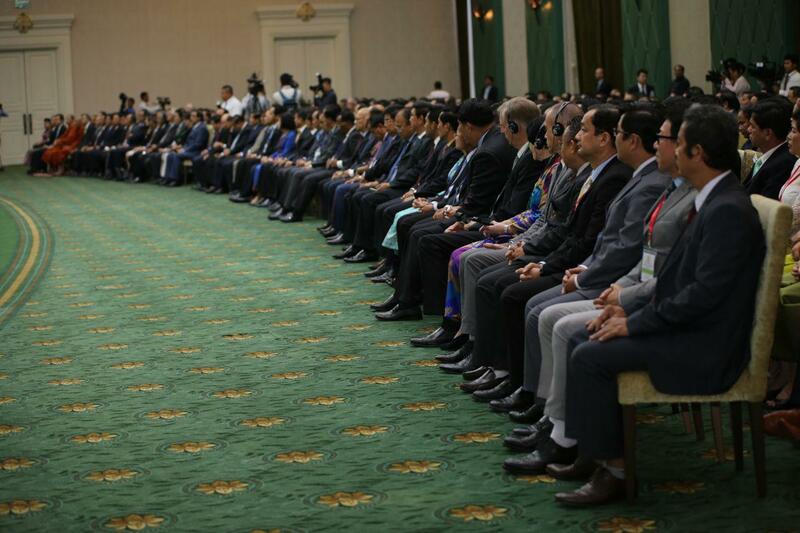 In his remarks, the Cambodian Premier lauded the tireless efforts made by Professor Dr. 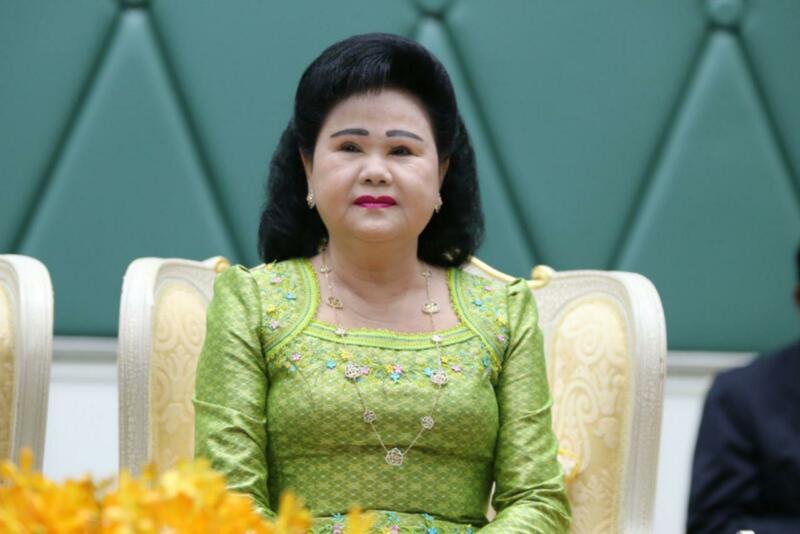 Beat Richner, the Founder of the Swiss Kantha Bopha Foundation, who has sacrificed physically, emotionally, intellectually, spiritually, and financially to build many large achievements in the past 25 years in the interest of Cambodians, and Cambodian children, in particular. 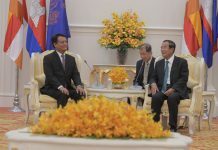 Samdech Techo Hun Sen also wished Professor Dr. Beat Richner, who is now hospitalised in Switzerland, speedy recovery in the near future. 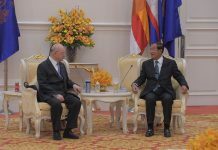 Besides, Samdech Techo Prime Minister expressed his gratitude to the Swiss government for its support to the Kantha Bopha Children’s Hospitals and strongly believed that the Swiss government remains to be supportive. Cambodia Kantha Bopha Foundation was created on the Premier’s initiative on Mar. 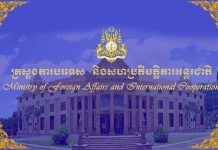 1, 2018 to seek funds to support the humanitarian activities of Kantha Bopha Children’s Hospitals. 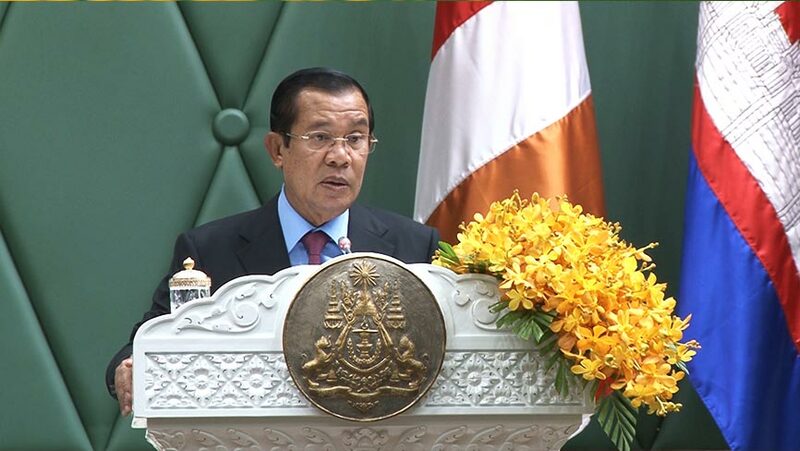 Samdech Techo Hun Sen and his spouse are the Honorary Presidents of the foundation. On the other hand, the Kantha Bopha Foundation established by Professor Dr. Beat Richner in 1991 will continue to operate as usual. It now runs five children’s hospitals which provide free care for disadvantaged children as well as a maternity ward for mothers infected with HIV.